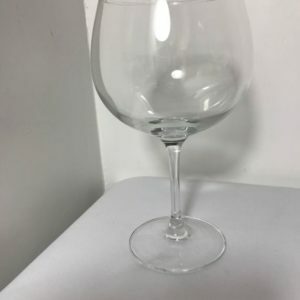 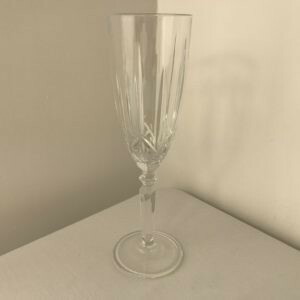 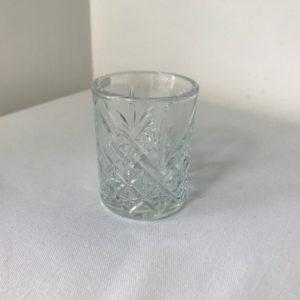 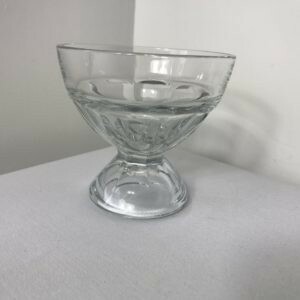 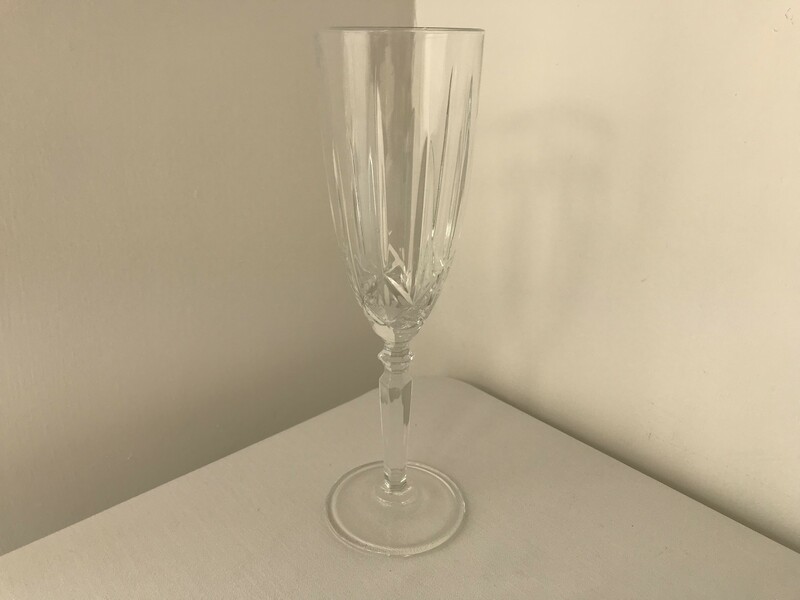 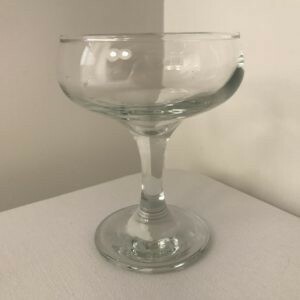 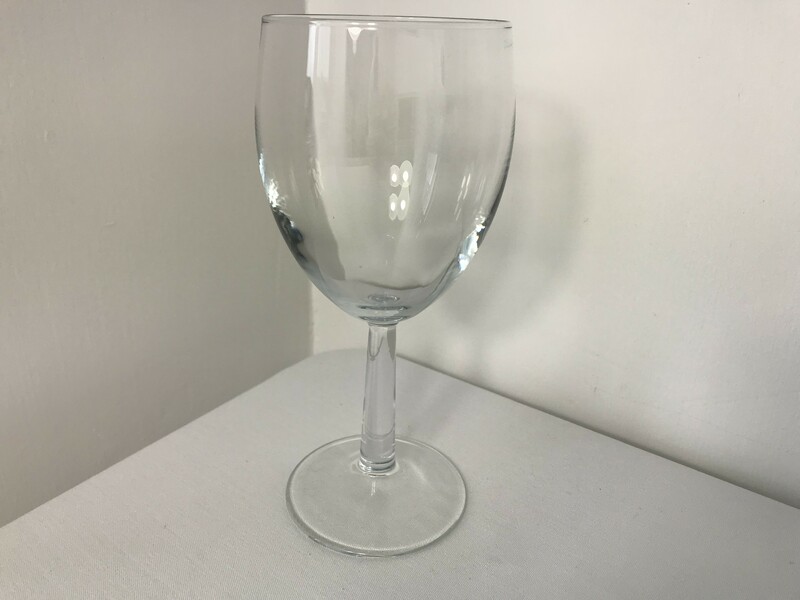 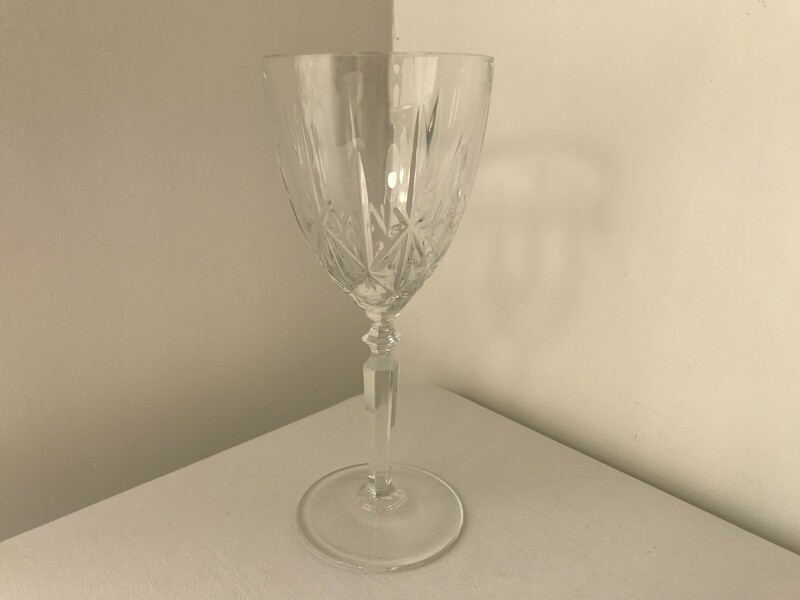 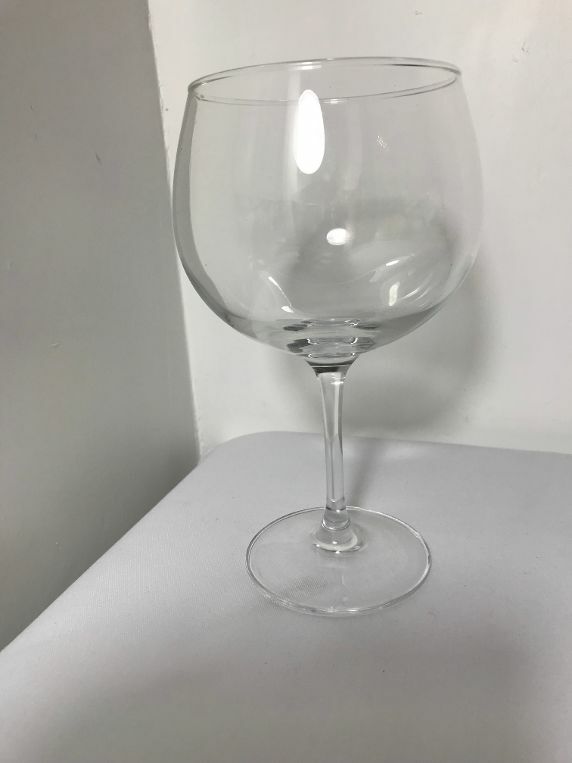 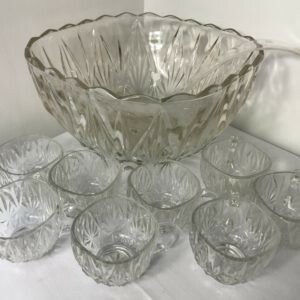 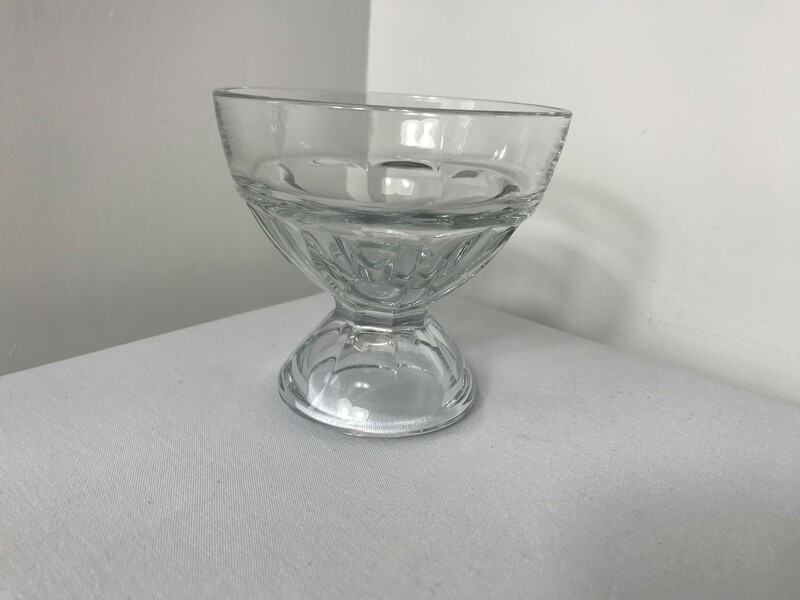 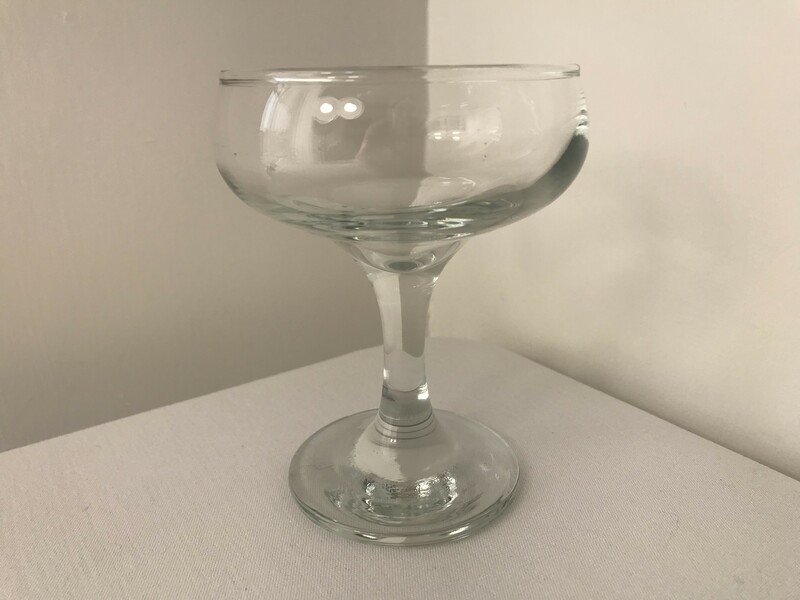 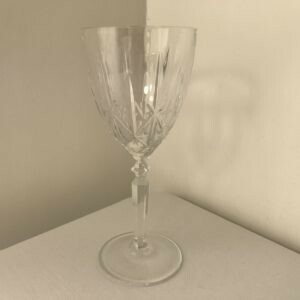 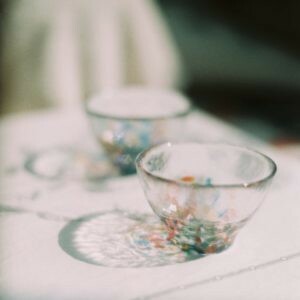 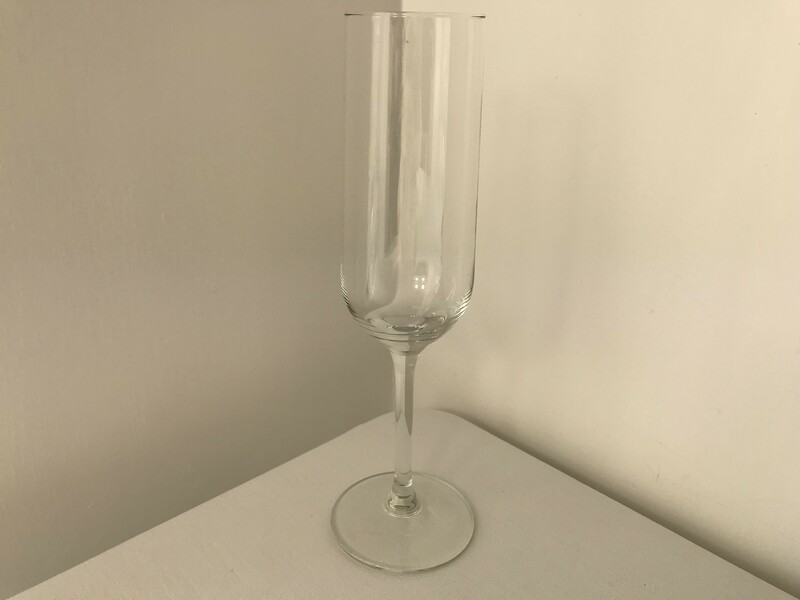 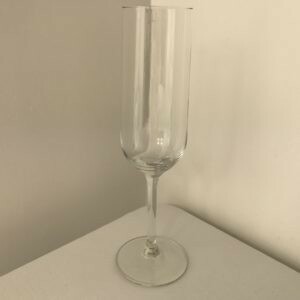 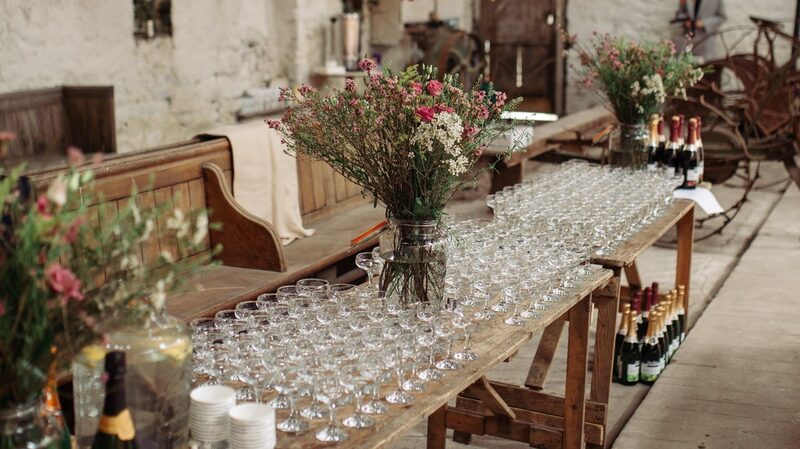 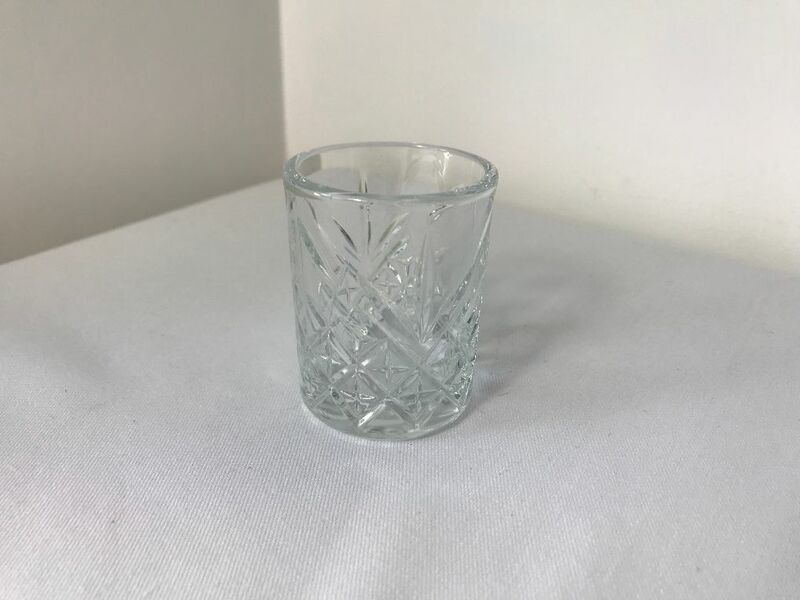 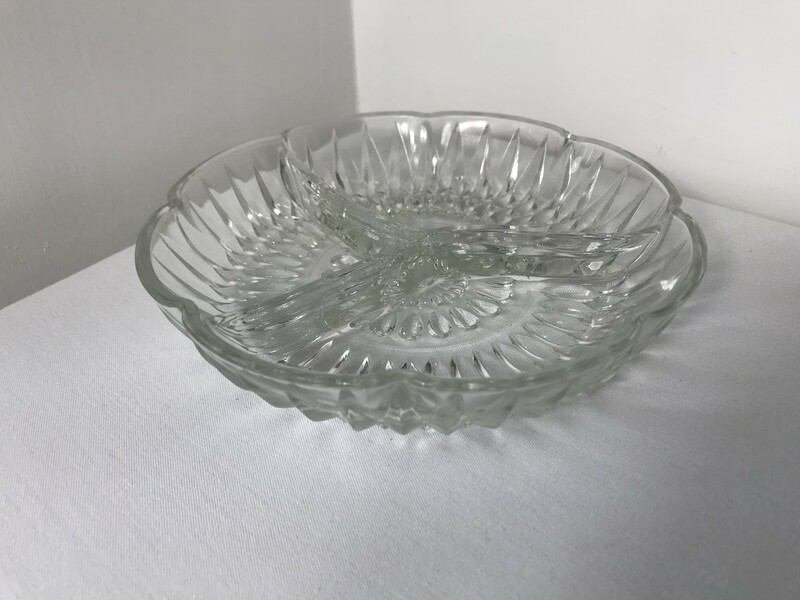 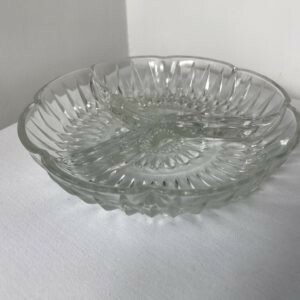 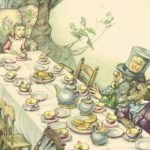 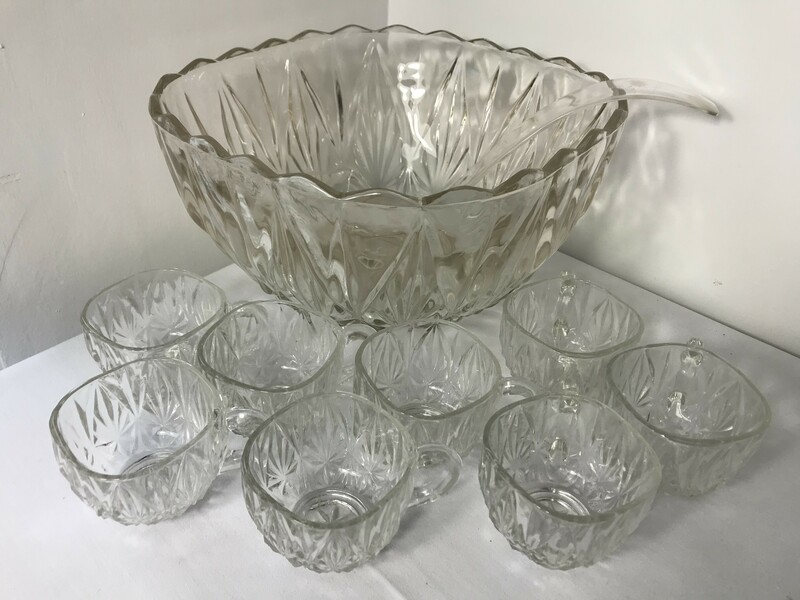 Whether you’re looking for Vintage Crystal, champagne saucers or modern glassware, Lancashire Catering Hire has just what you need to celebrate your event. 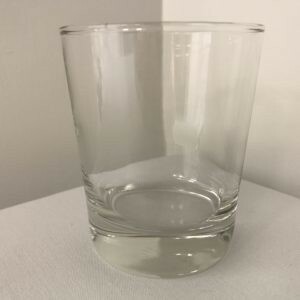 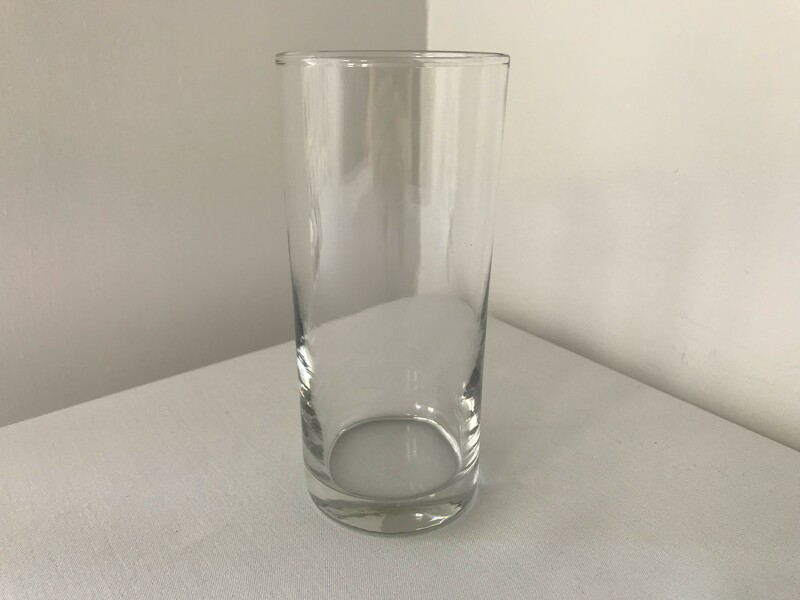 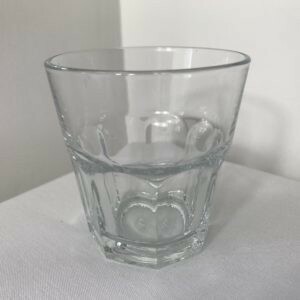 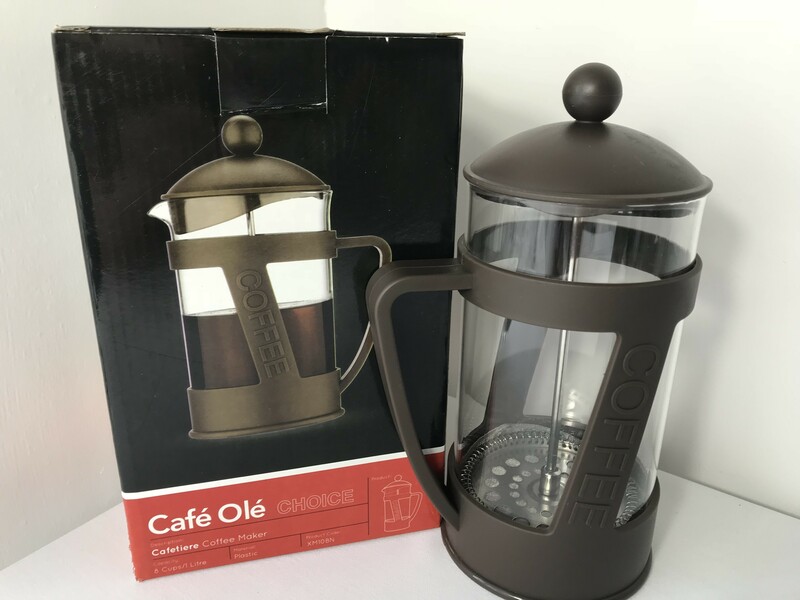 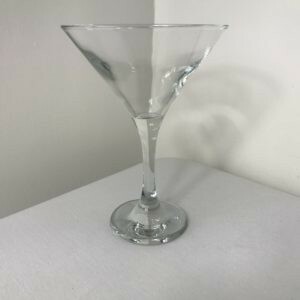 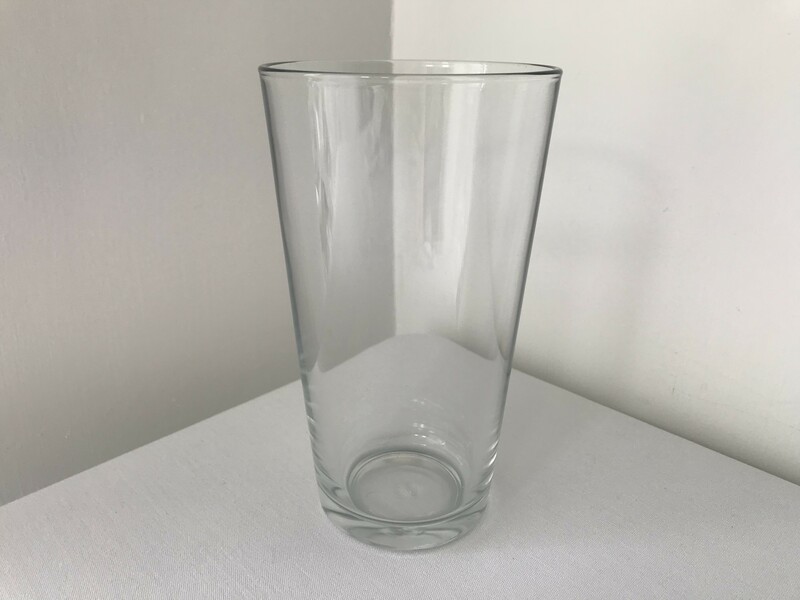 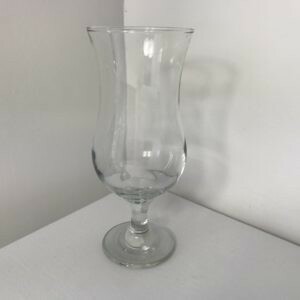 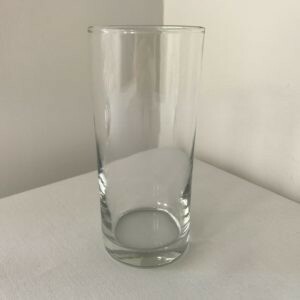 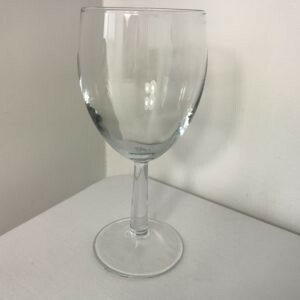 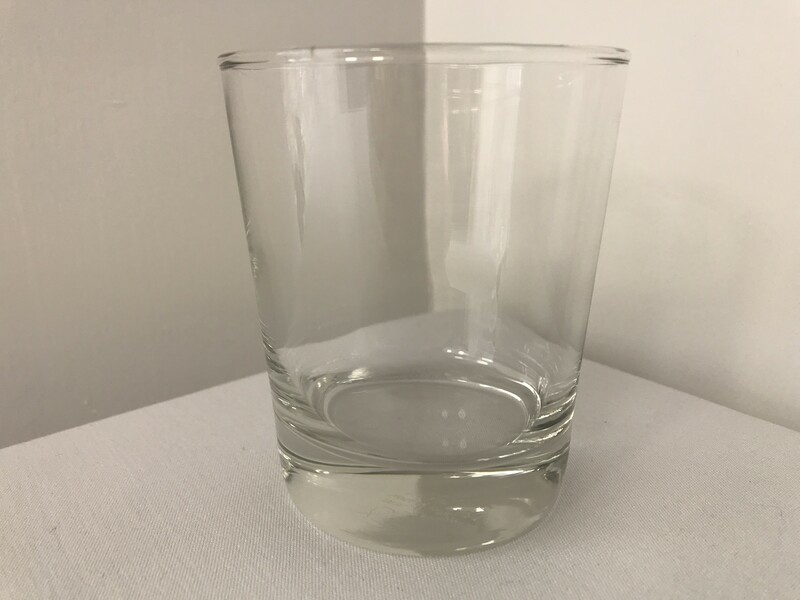 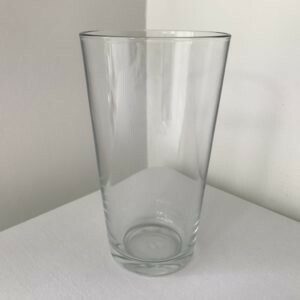 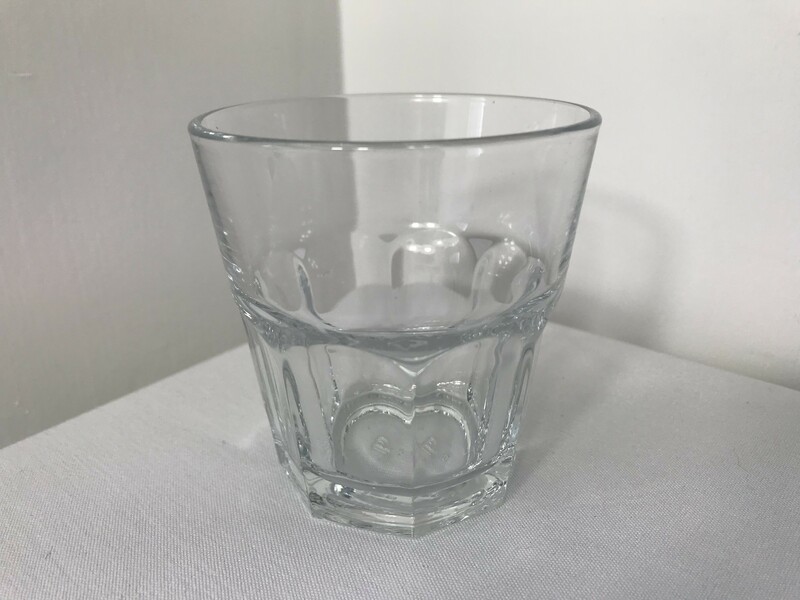 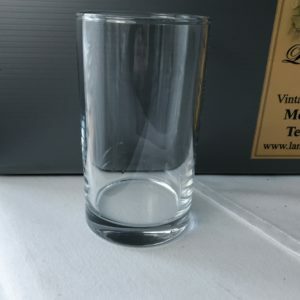 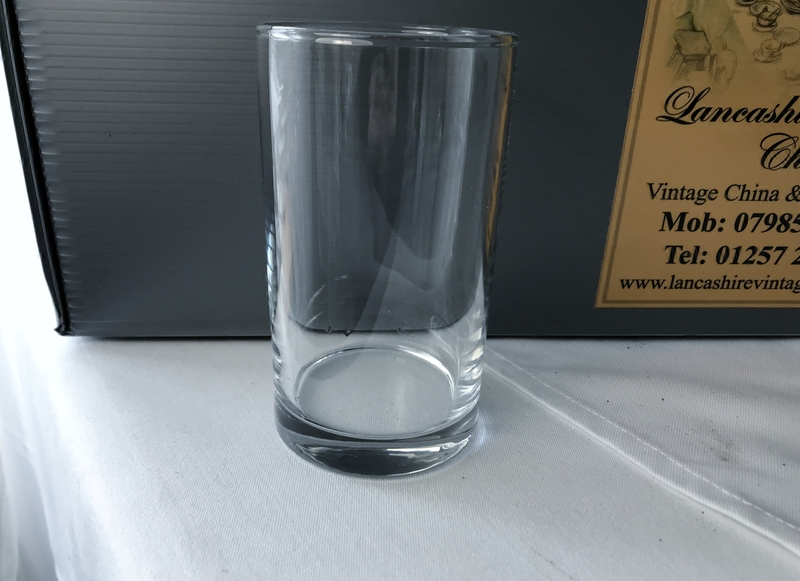 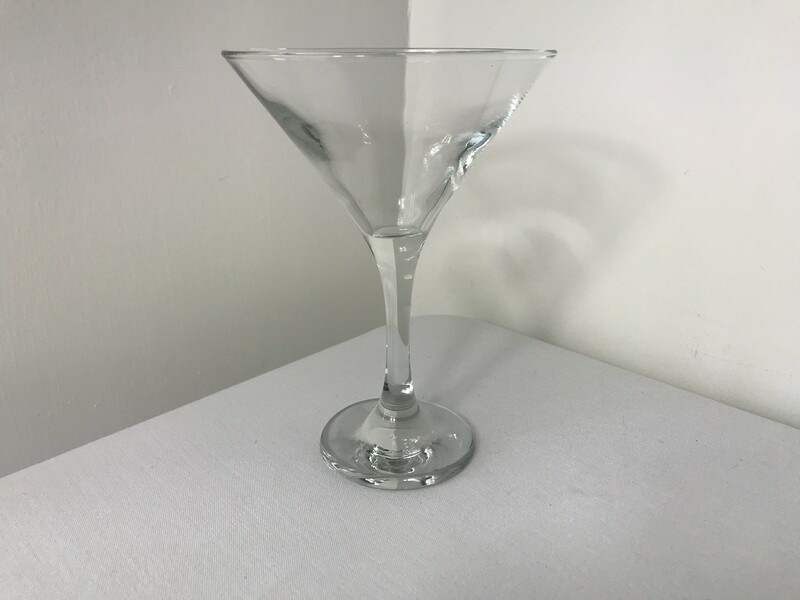 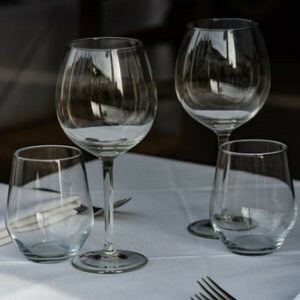 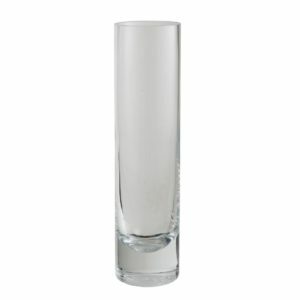 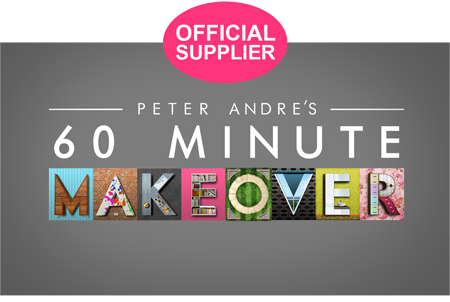 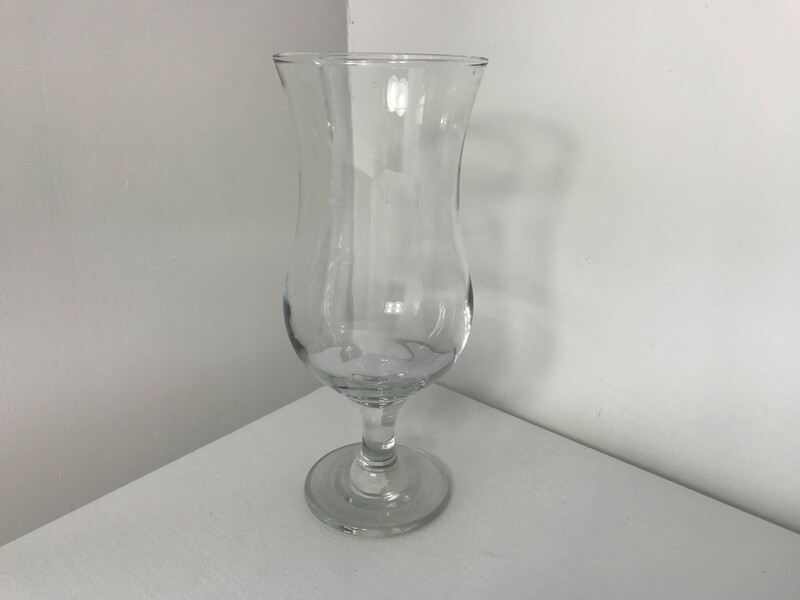 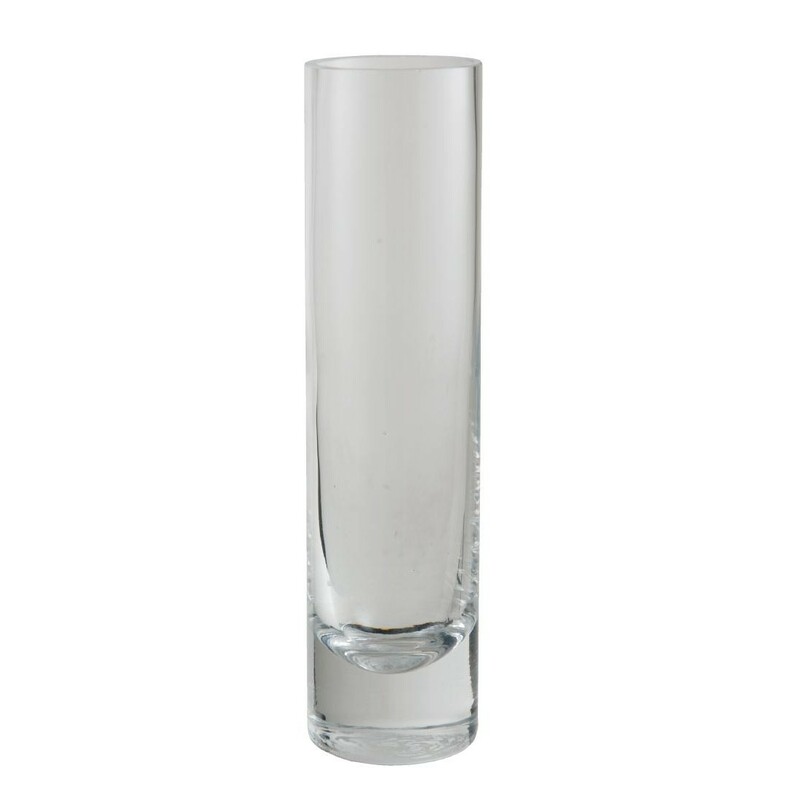 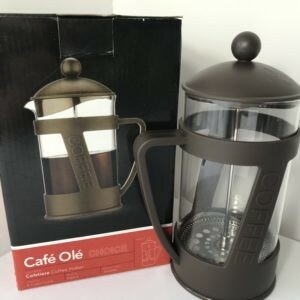 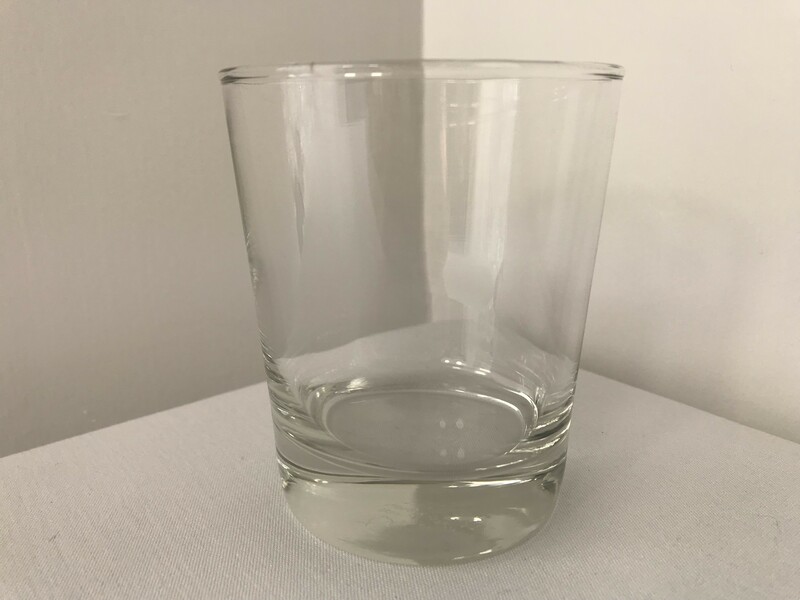 We have an extensive range and all our glassware is polished and ready for use. 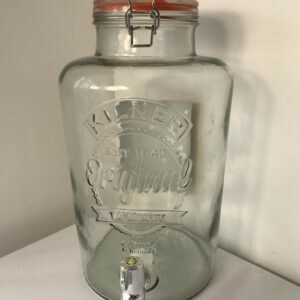 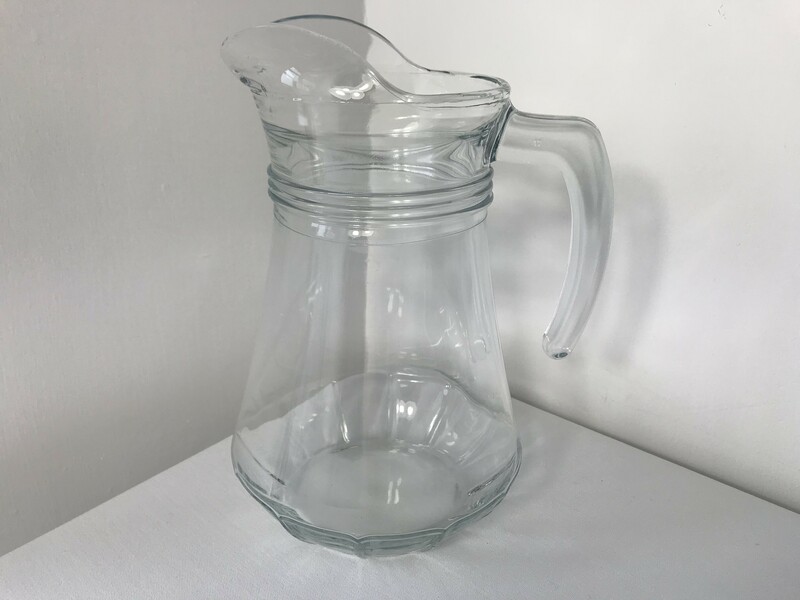 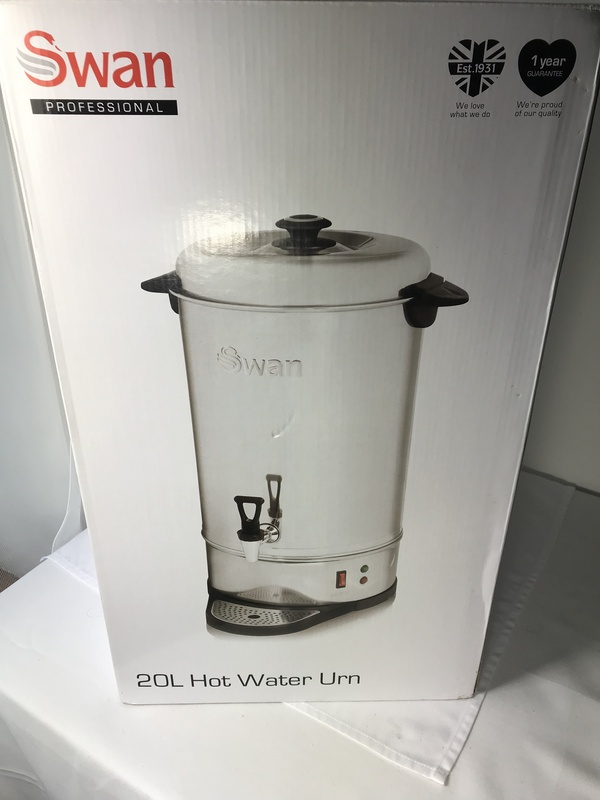 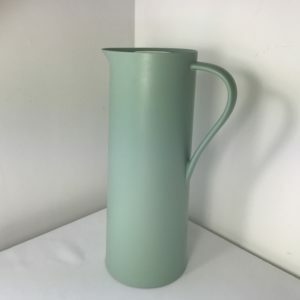 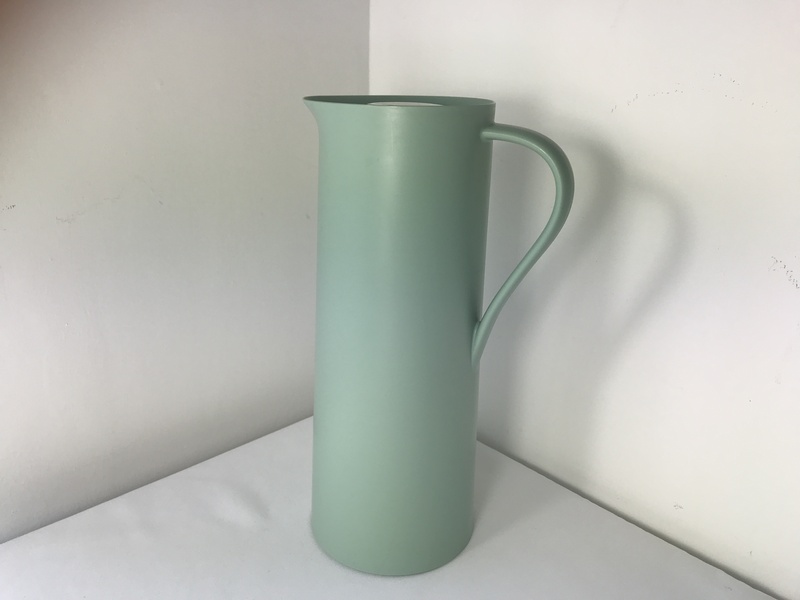 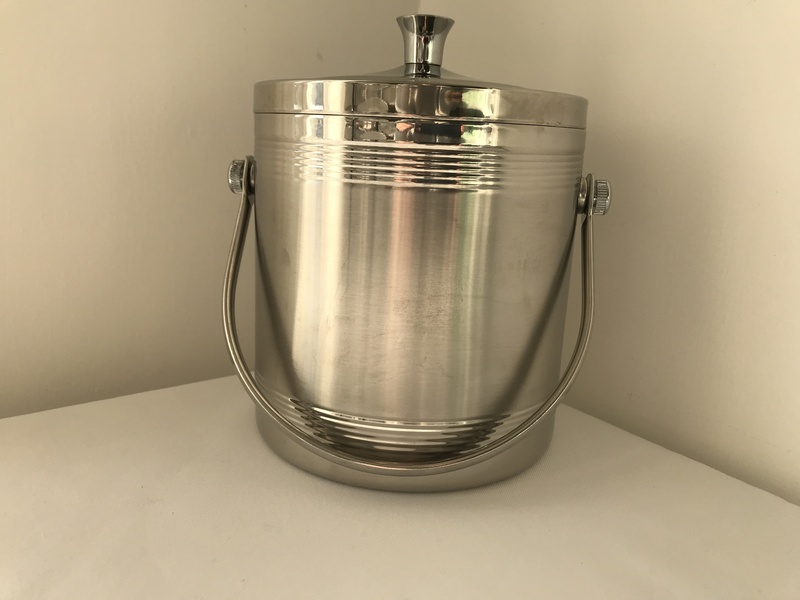 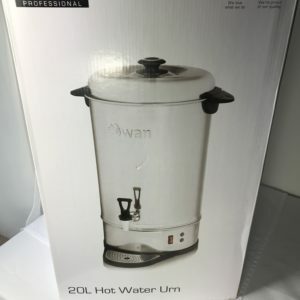 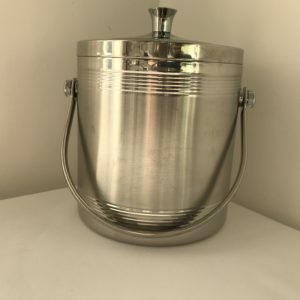 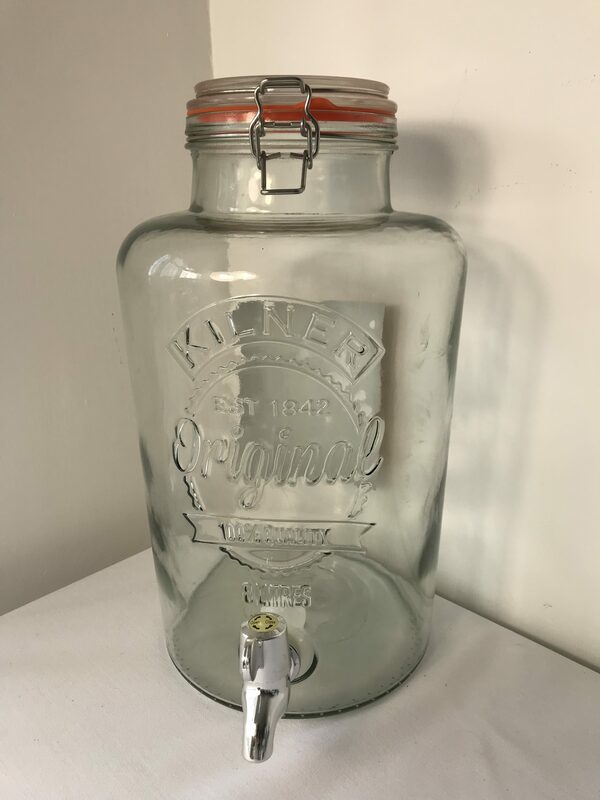 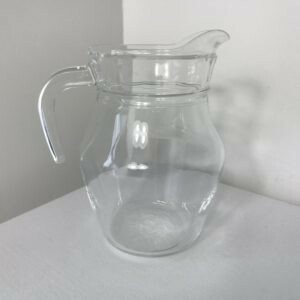 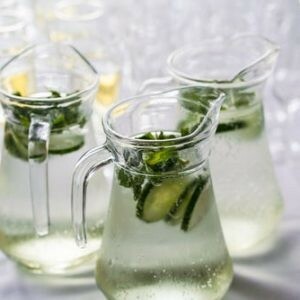 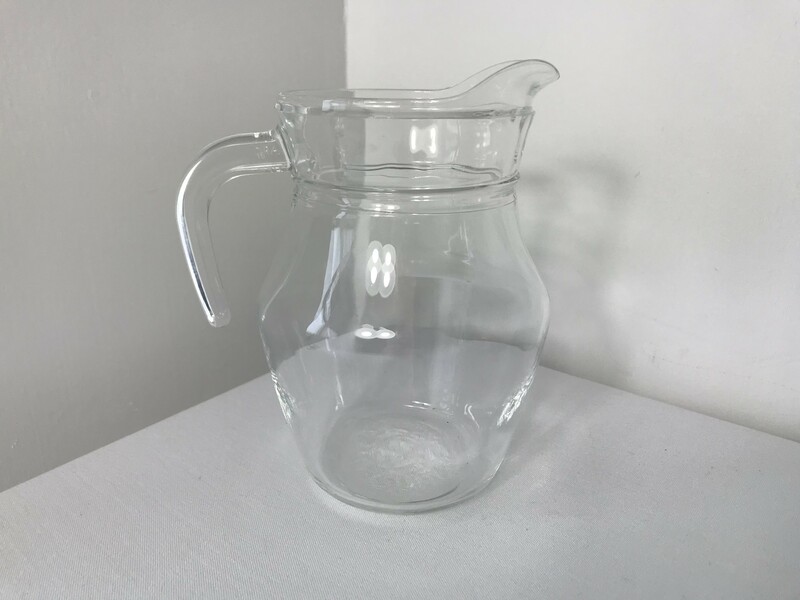 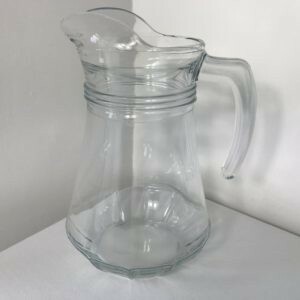 Please note we also have Kilner glass drinks dispensers and cafetieres available.